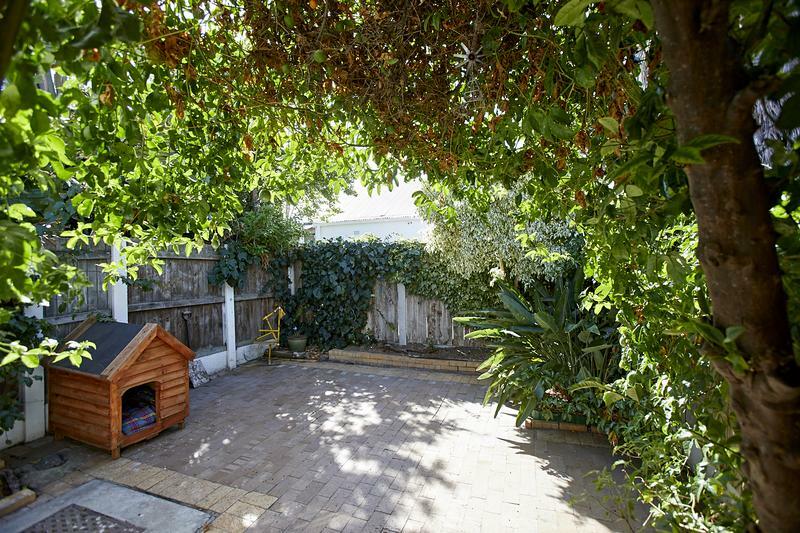 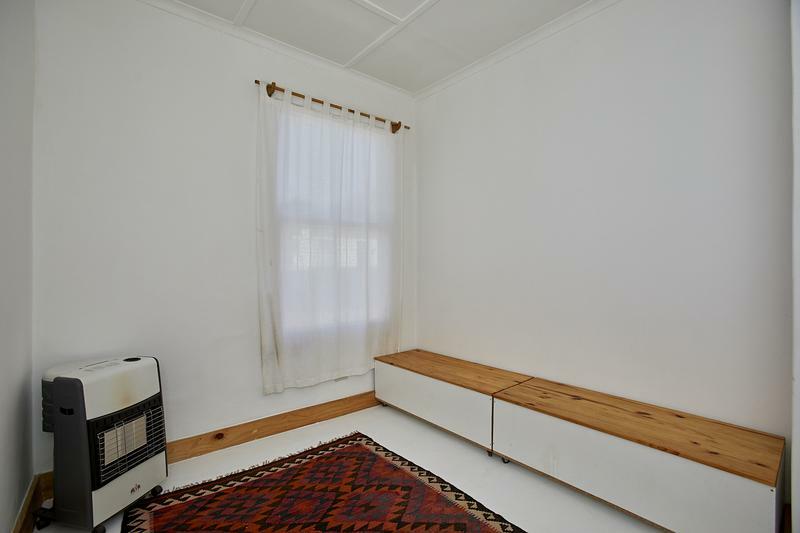 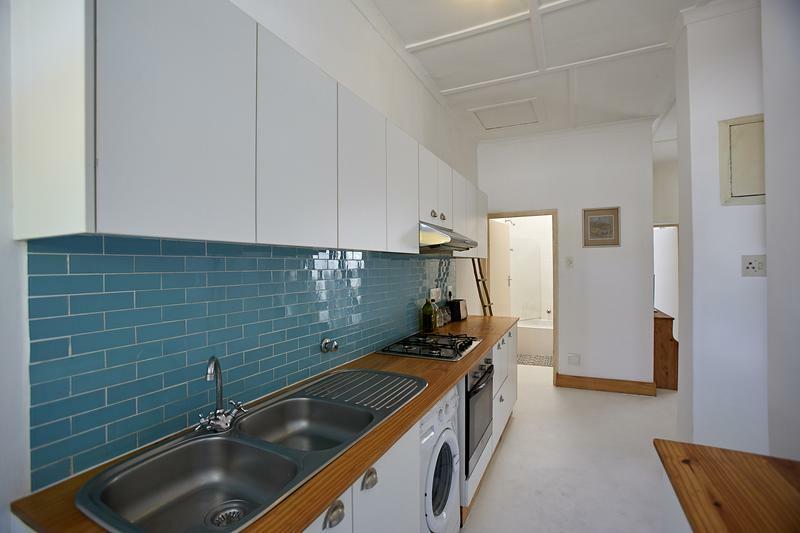 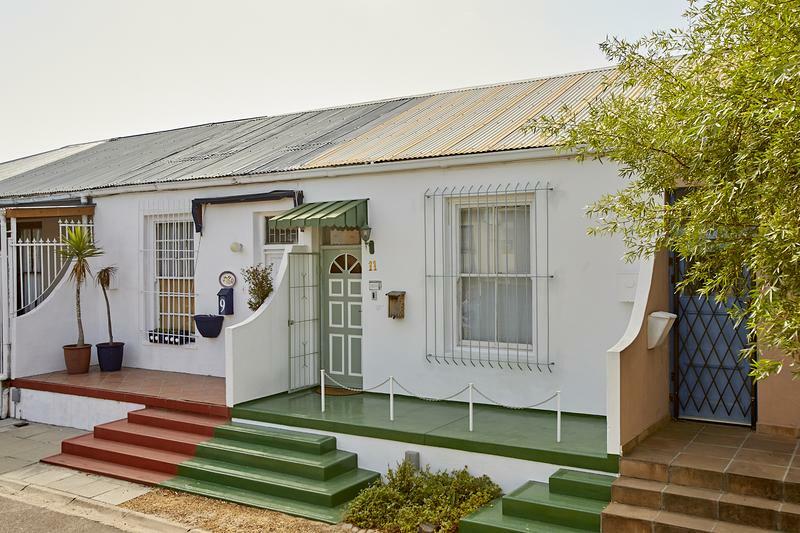 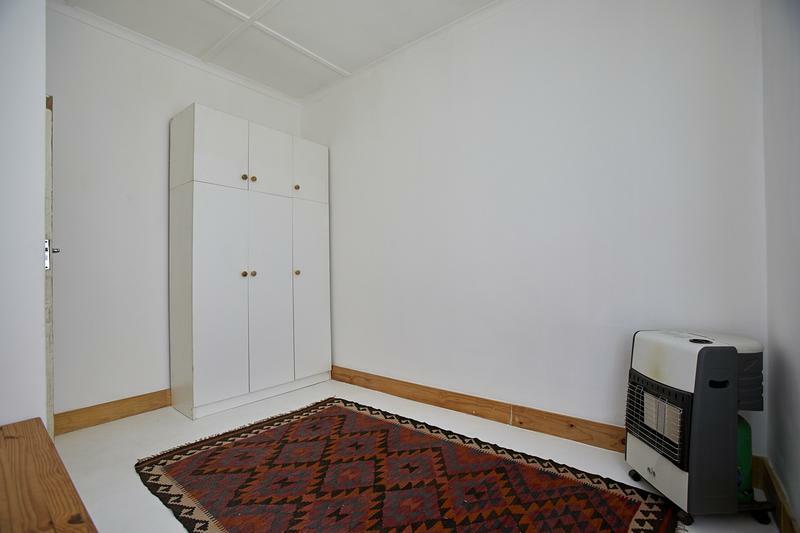 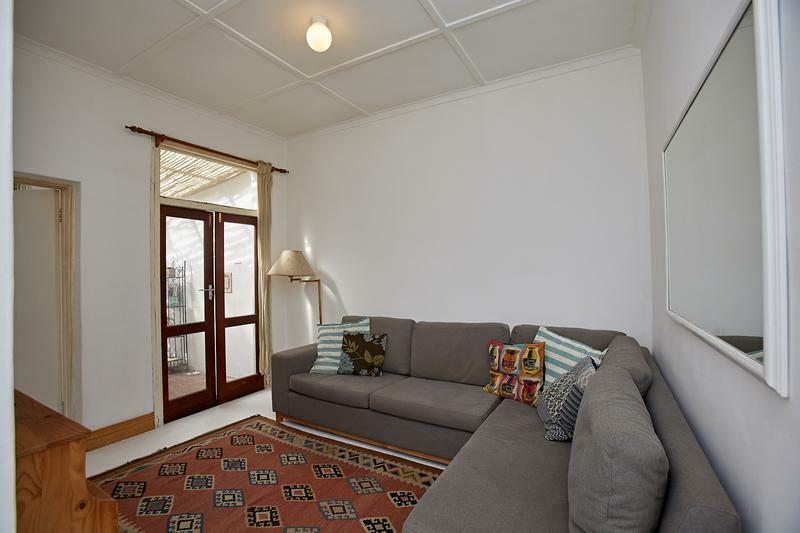 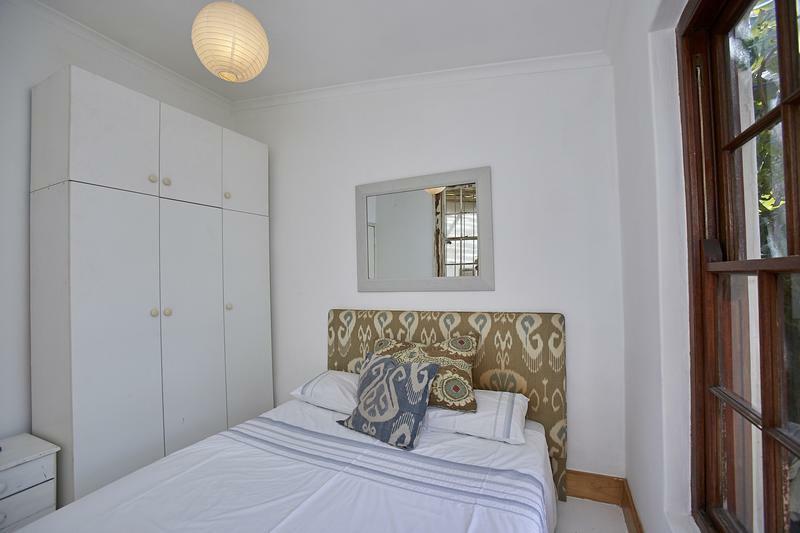 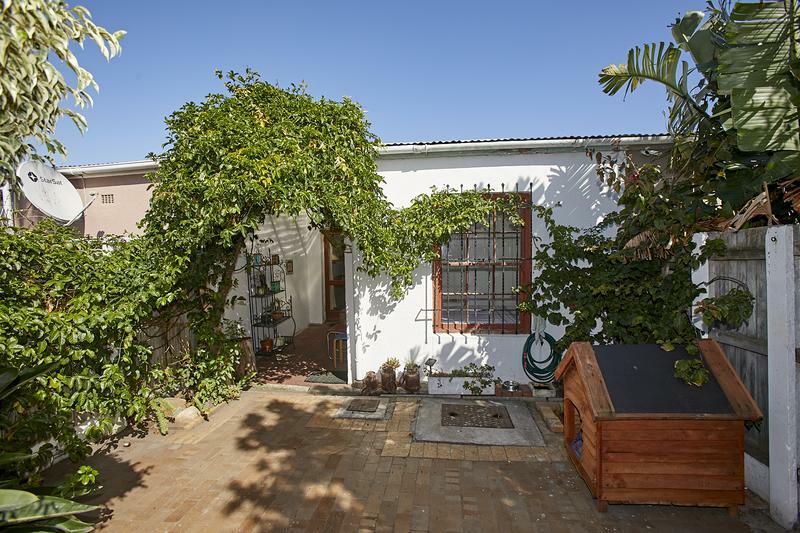 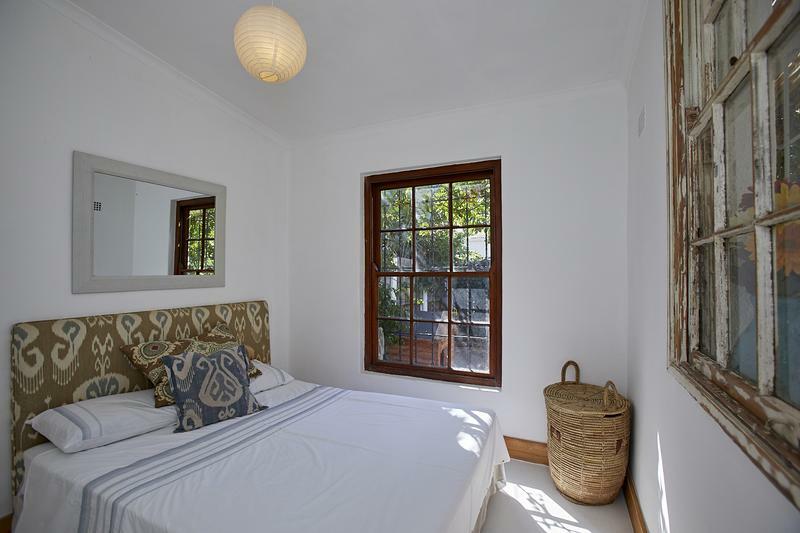 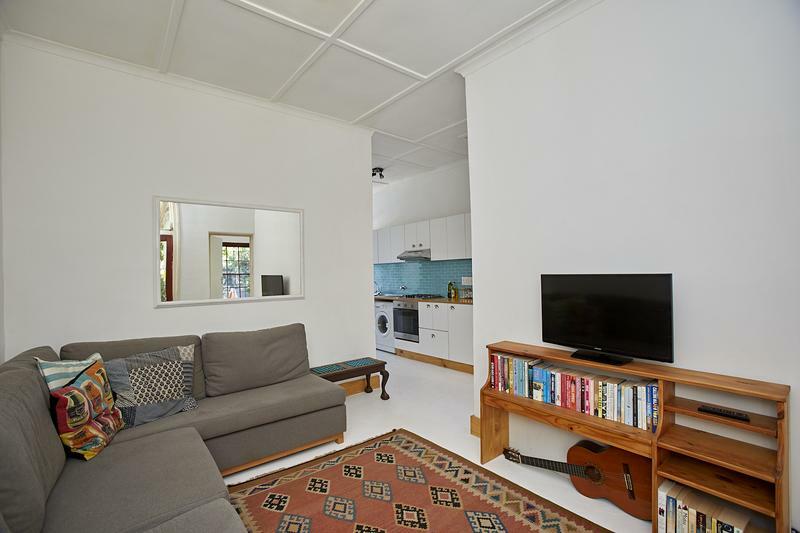 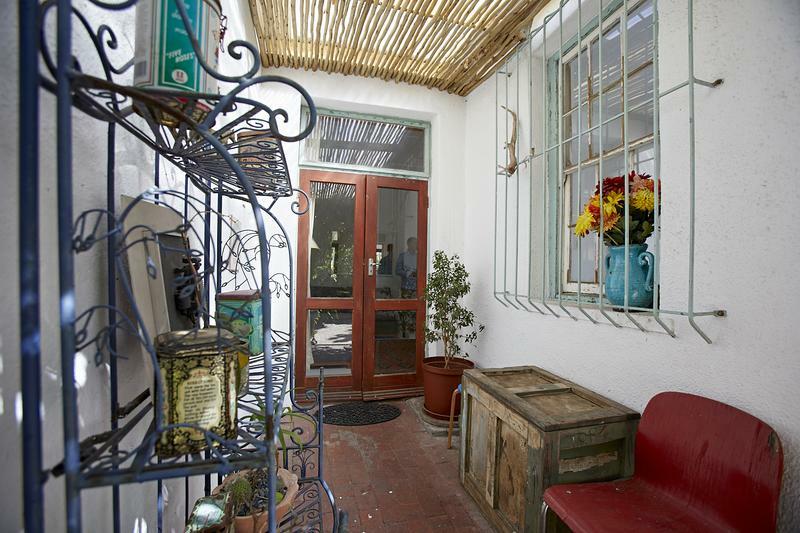 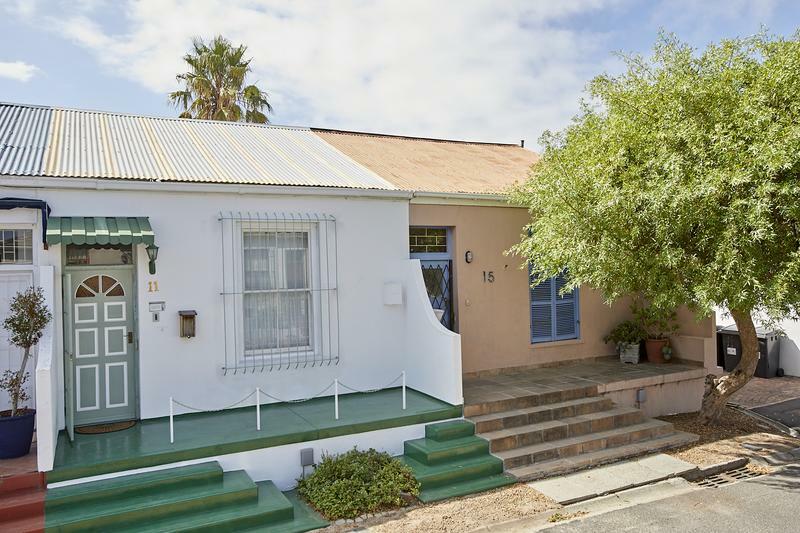 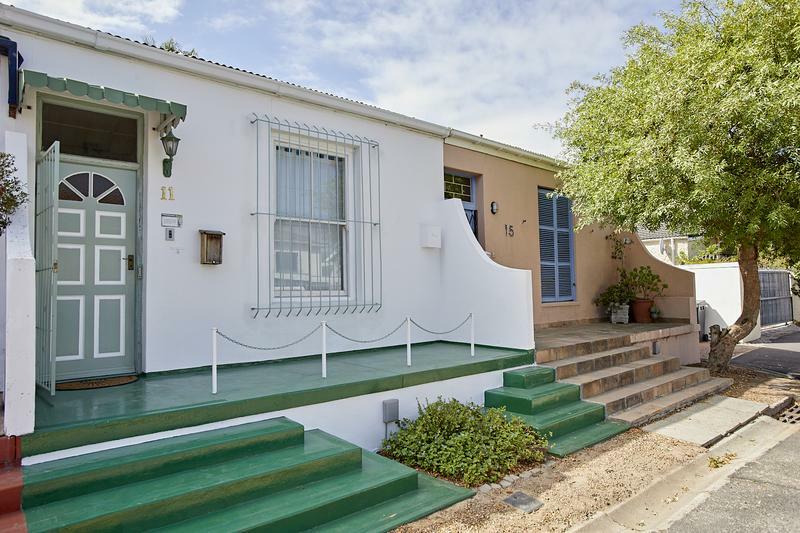 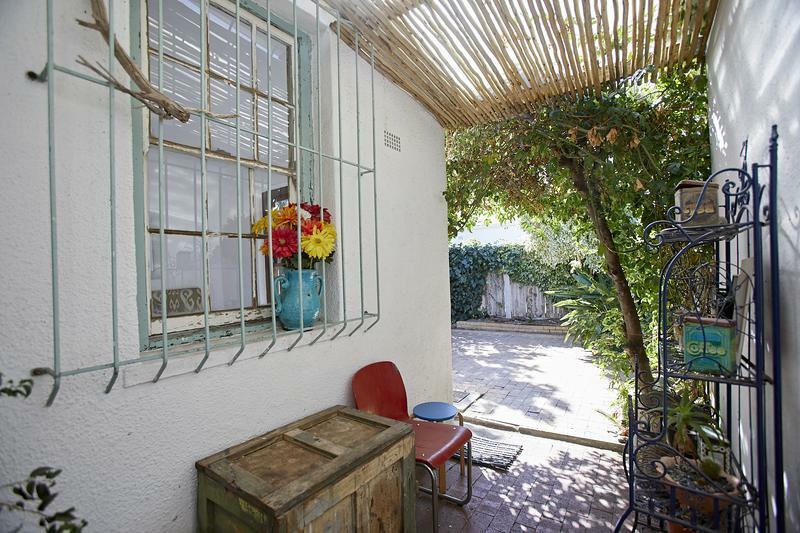 An absolutely delightful two bedroom cottage in immaculate condition. 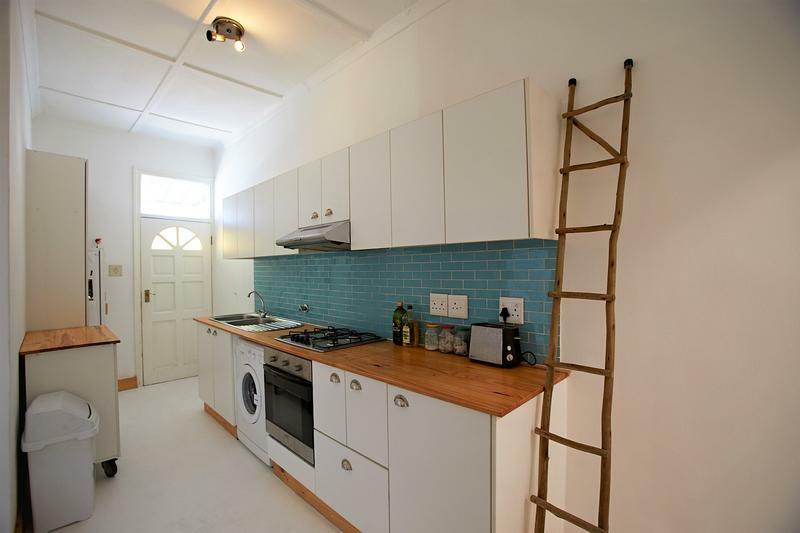 In a row of pretty cottages, with high ceilings, sash windows and a lovely private garden. 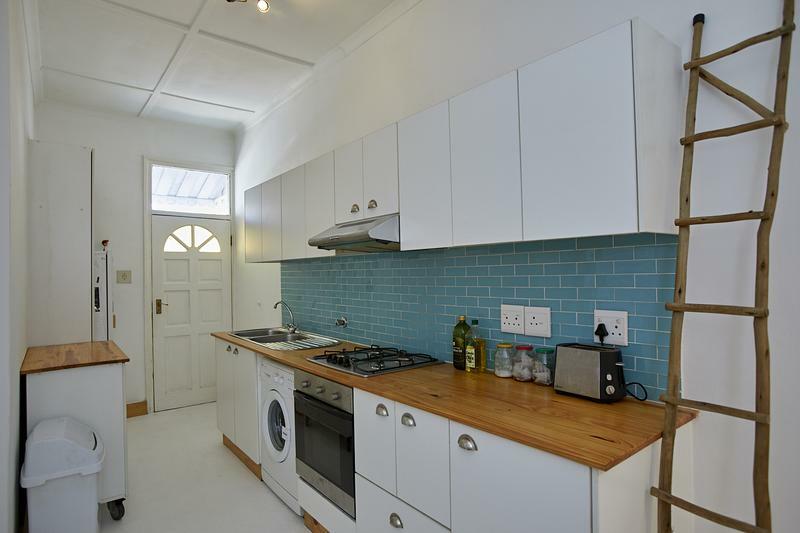 Built in cupboards in both bedrooms, gas hob and oven, glass shower screen over the bath and french doors from the lounge to the garden. 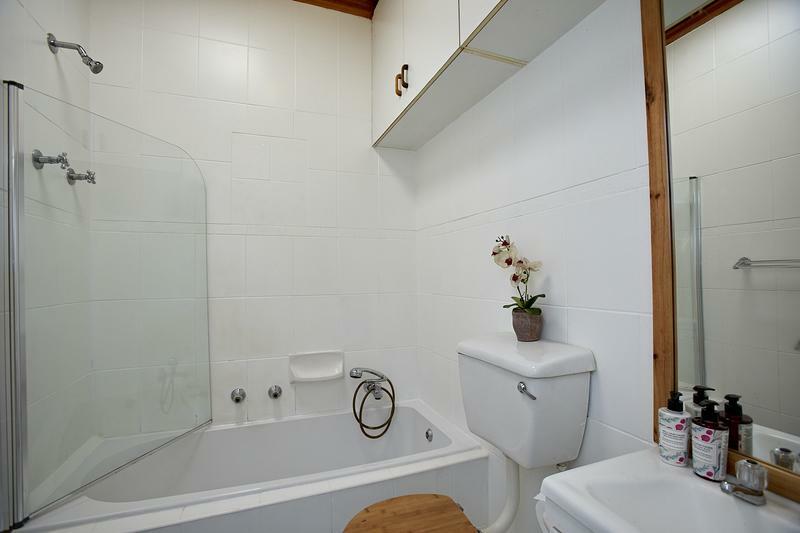 Very secure.